HOUSTON (KTRK) -- Do you have problems seeing while driving at night? Turns out, it may not be you, it may be the headlights. 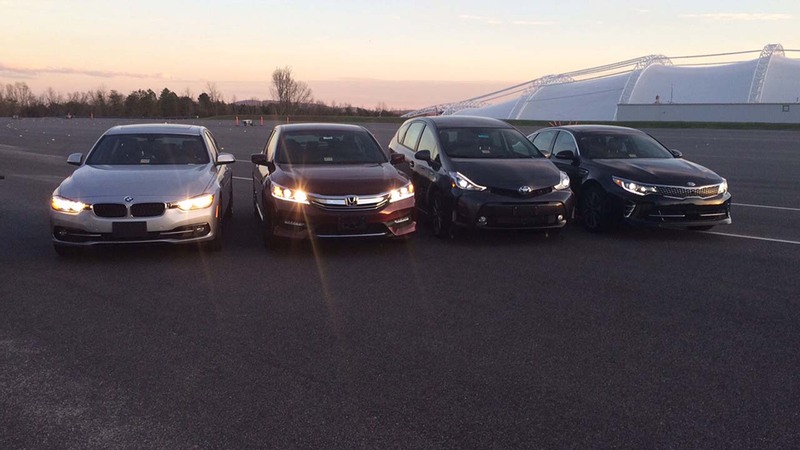 A new study by the 'Insurance Institute for Highway Safety' finds that among 31 mid-sized vehicles that tested for car headlight performance, only ONE model earned a good rating. That rating belonged to the Toyota Prius V LED headlights. The rest had 'acceptable,' 'marginal' and 'poor' ratings. You'll find Consumer Reports' headlight ratings on car model pages.